Your purchase at any i Fratelli location on Monday, November 23 benefits Austin Elementary PTO. Just mention them with your order and they’ll receive 15% back. Check your list twice…everyone who’s been good gets i Fratelli! 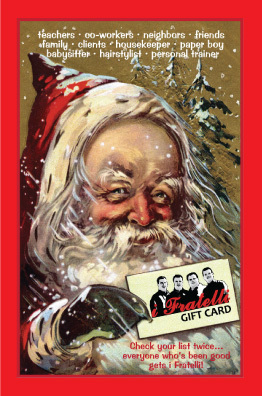 Purchase i Fratelli Gift Cards at any i Fratelli location. Look for us in the gift card section of your neighborhood grocery store. Purchase eGift Cards online here. Your DoughNation purchase at any i Fratelli location on 11-16-15 benefits Coppell High School Football Boosters. Don’t forget to mention CHS with your order! 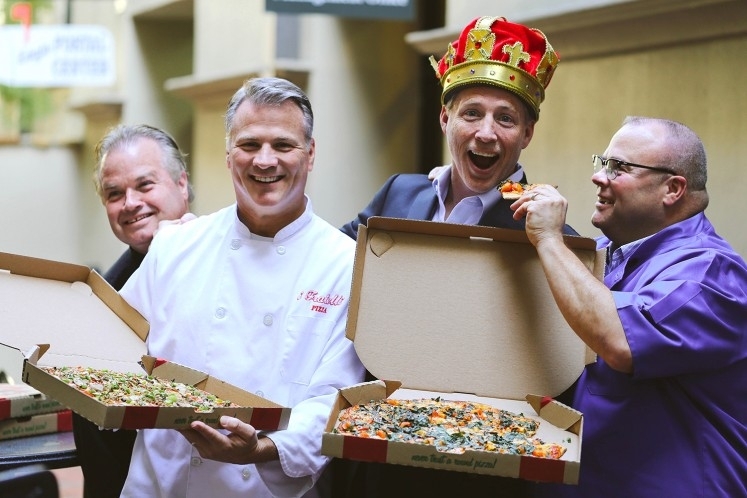 We’re so proud to be named Best Pizza in Dallas by D Magazine! Thank you, fans, for this special recognition. Mention Mid Cities Ambucs with your purchase at any i Fratelli location on Monday November 9 and they’ll receive 15% back to continue their good works! Mid Cities Ambucs awards Amtryke Adaptive Tricycles free of charge to individuals in need. In the next month we will give at least 3 more locally and 2 at our National Conference in Biloxi, MS. They include not only children, but a senior woman with disabilities and at least 2 disabled veterans. With the funds we raise from DoughNation, we can continue to give Amtrykes as well as aid many organizations in our community.